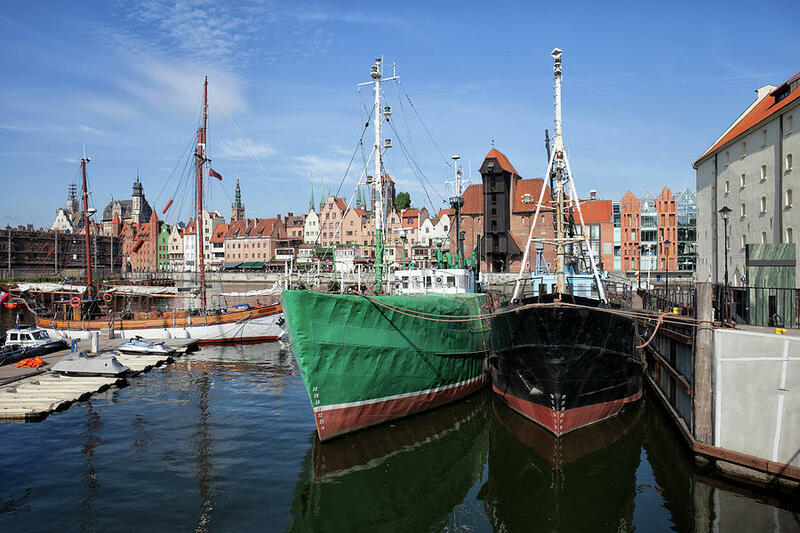 Gdansk Old Town Skyline From The Harbour is a photograph by Artur Bogacki which was uploaded on July 25th, 2016. 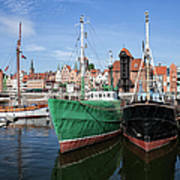 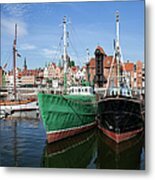 River harbour in city of Gdansk in Poland, Europe, Old Town skyline in the background, picturesque urban scenery. 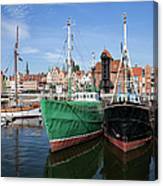 There are no comments for Gdansk Old Town Skyline From The Harbour. Click here to post the first comment.